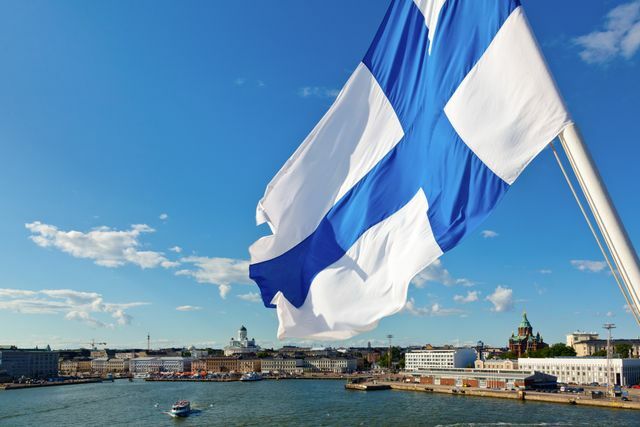 The Financial Supervisory Authority of Finland (FIN-FSA) recently issued a new schedule of processing fees, effective from 1 September 2018. Under the new schedule, the processing fees for foreign UCITS, for the “marketing in Finland of shares in a UCITS or collective investment undertaking managed by an EEA management company” amounts to €1,600 + €200 for each additional (sub-)fund, subject to a maximum of €3,200. Historically there has been no maximum value applied. The fee for the “marketing of an AIF managed by an entity authorised or registered in the EEA in Finland or another EEA country” is now fixed at €1,100. The latest schedule of the processing fees is available in English here.